This offseason will be one in which on March 14th at 4:00PM, we will not be putting down our phones. Nick Foles, Jay Ajayi, Ronald Darby, Chris Long, Golden Tate – to name a few, will be free agents this offseason. Howie Roseman has a lot on his plate, so I decided to take the pressure off him by asking the most rational group of people out there: Eagles fans! I ran polls on my Twitter, here are the results. Analysis: Yes, I assume that every Eagles fan would like a player as talented as Golden Tate to remain on the roster. Mike Groh (who should be fired) is clearly not capable of implementing into the offense, which is ridiculous. Tate is one of the most talented receivers in the NFL, and it took until the Divisional Round to actually use the man. Hopefully, Groh will have a full offseason to make a set of plays for Tate, and I would be more than happy to have him back. I’m sure Carson Wentz would, too. Analysis: I would love Graham back, considering he helped make February 4th, 2018 the best day of my life. However, with a d-line as talented as the Eagles (assuming they bring back Michael Bennett and Tim Jernigan), and the price Graham will demand, I feel we are going to have to part ways with Graham. If both Bennett and Jernigan leave, which is HIGHLY unlikely, then I would consider bringing back Graham. The Eagles were immediately better with Jernigan healthy, and it shows why Howie pulled the trigger on a trade for him. Luckily, Jernigan will most likely not attract a huge price tag since he barely played this season. Hopefully Howie takes advantage of this, and signs Jernigan to a multi-year deal to allow him and Fletcher Cox to form a run stuffing duo for the next 4+ years. Long very well may retire, as he is on the backend of a fantastic career. Even with that said, he is still a productive player when relied on. There is not much to say except if he will come back on a one year deal, there is really no reason to say no. No brainer for me. Peters, while not a free agent, is a key name to watch this offseason. Retirement, trade or even getting cut are all a possibilty this offseason. I am undecided for two reasons. 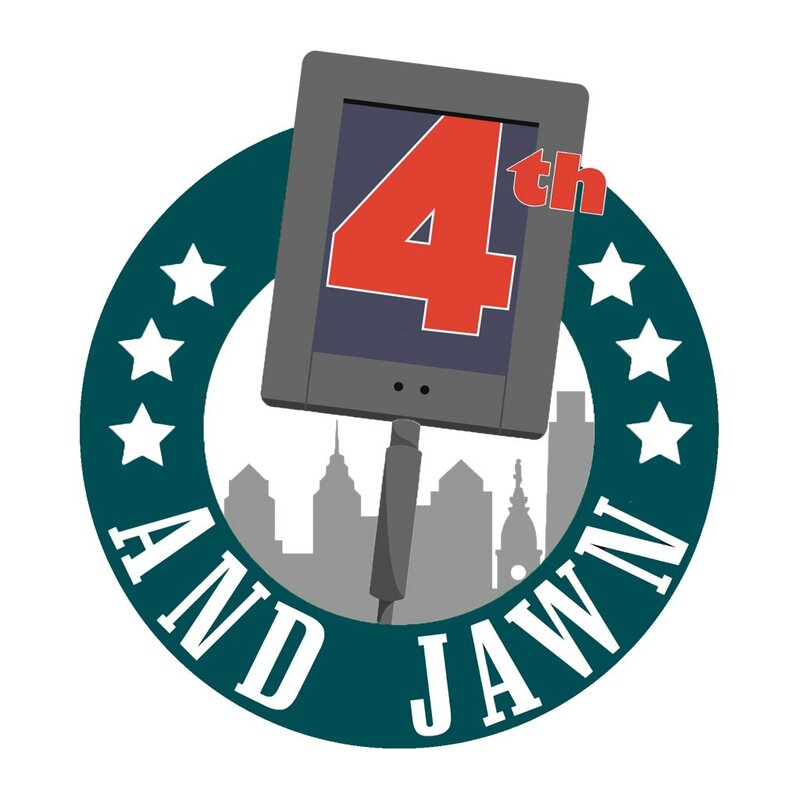 1: Will Jason Kelce retire? 2: When will Brandon Brooks be healthy? The Eagles have two major offensive line concerns (Kelce & Brooks), and if Peters leaves it leaves the Eagles with an offensive line of Lane Johnson and a bunch of mediocre players. With that said, I’d like to wait a little before I make a decision. Follow me on Twitter to see my thoughts. Darby is a very talented player, but health has been an issue, and after tearing his ACL you really don’t know what you are getting out of him. With the emergence of Avonte Maddox and Cre’Von LeBlanc, this decision has been made easier. I envision the Eagles drafting Byron Murphy of Washington with the 25th pick, leaving them with a secondary of Murphy, Mills, LeBlanc, Maddox, Jones IV, Jenkins and McLeod. Losing Darby will not be much of an impact. If Maddox and LeBlanc were not as impressive, my choice would be “stay.” Thankfully that’s not the case, and that cap space will be helpful to rebuild positions that are worse than the secondary. Ajayi has to re-sign. He will not demand a large contract, because he has to prove he can be explosive even after suffering another major knee injury. If he re-signs, it would be on a very inexpensive one year “prove it” deal. The Eagles will be aggressive after Tevin Coleman/T.J. Yeldon this offseason, but I see Ajayi returning. If the Eagles bring him back but are worried about his health, they can draft a running back in rounds 2/3 such as David Montgomery or Bryce Love. Quite frankly, if Ajayi doesn’t come back I would be upset. Sproles was going to retire after this season, but his emergence in the late season (which helped the Eagles make the playoffs) seemed to have changed his mind. 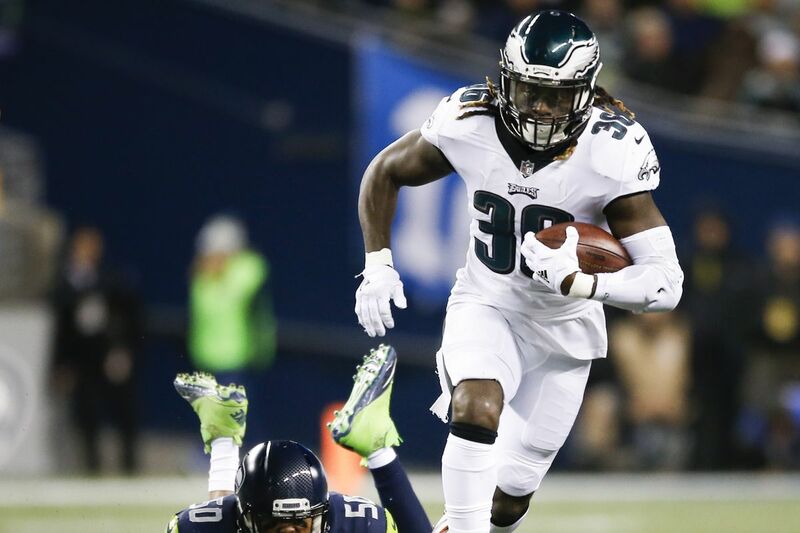 With a young RB core, bringing Sproles back can’t hurt. Sproles is still excellent in pass protection and is always a pass catching threat out of the backfield. If Sproles & Ajayi are in midnight green next season, I’m satisfied. Sadly, Nick Foles has played his last game as an Eagle. He will be forever in our hearts, but it’s time to move on. While the Eagles may franchise tag Nick and trade him for assets, there is almost no scenario in which he is on the Eagles next season. I wish Foles luck, and hope a team gives him a starting job in which he deserves. This offseason will be one for the ages. We will have to say goodbye to fan favorites, but hopefully we can sign some new players that will have as much of an impact as FAs like Malcom Jenkins and Alshon Jeffery have had recently.